Investors can be controlled by their bank – and get badly caught out when they sell – if they rely on one lender, advisers are warning. The owner of an Auckland marketing company recently decided to sell an investment property to raise much-needed business funds. The investor had a long relationship with their bank and decided to put the asset on the market to raise some cash. But after finding a buyer and agreeing to an unconditional sale, the investor received a nasty surprise. The investor was told the bank would be taking all the proceeds from the sale. The lender said the cast was needed to reduce debt on the rest of the investor’s portfolio. The shocked investor was forced to complete the property sale, give the proceeds to the bank, and turn to a second-tier lender for an urgent business loan. This investor’s story is not uncommon. 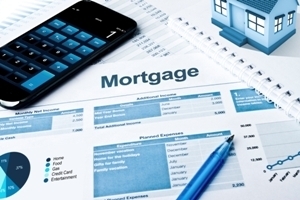 Mortgage advisers say lenders have become aggressive with……….